Our aim is to deliver Cutchycoo goods to your door within 5 working days of receiving your order. Providing all the items in your order are in stock, unless of course you have ordered a custom toy in which case the delivery time may be a bit longer and you will be informed at the time of purchase. If are overseas, or if your items are 'currently unavailable' your shipping time will be a bit longer, but cutchycoo will aim to deliver your order as soon as possible and will keep you up-to-date if there are any problems. Shopping on the internet will require you to provide us with your name and address and other relevant information. Personal information provided by you, and any other information relating to you, will be held by Cutchycoo. We would not share your personal information with third parties. 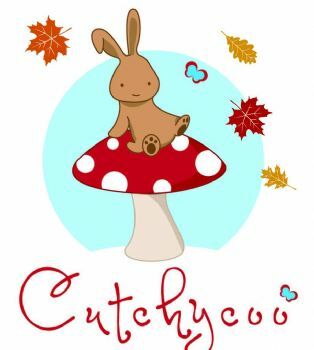 Cutchycoo want you to be pleased with our products and continue to shop with us. If you are not entirely satisfied with your purchase, please return goods within 30 days (undamaged, unwashed and unworn) for store credit or an exchange. 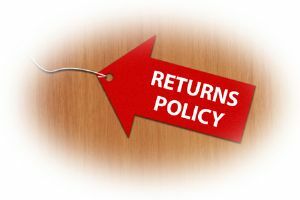 If you feel that any of our products are not to a high standard then you are welcome to return them within 7 days for a refund or exchange. 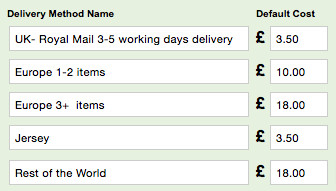 You will need your invoice or order number to do this. If you change your mind within 7 days then we are happy to refund or exchange the item. To do this, the product must be returned with all tags, labels still attached and in the condition it was sold in. You will need your invoice or order number to do this. All parcel contents are carefully sorted and packed. Should your order be incorrect or damaged in transit please email us and we will sort the best method of return for the goods and arrange a replacement. Please note that the carriage cost can only be refunded if the item is faulty. 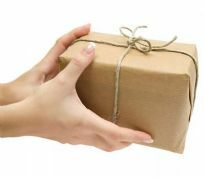 We recommend you obtain a free Certificate of Posting from the Post Office when returning goods to us, as we cannot be held responsible for parcels lost in the post.